These SoftFlasks are the same high-performance, collapsible material as Hydrapak’s original versions but now with more fluid capacity in a drink delivery system that’s easily compressed and stored with modular capability. 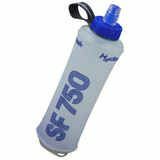 Hydrapak adds three new sizes with larger filling ports, shut off valves and optional hand strap, dust covers, or carrying loops. 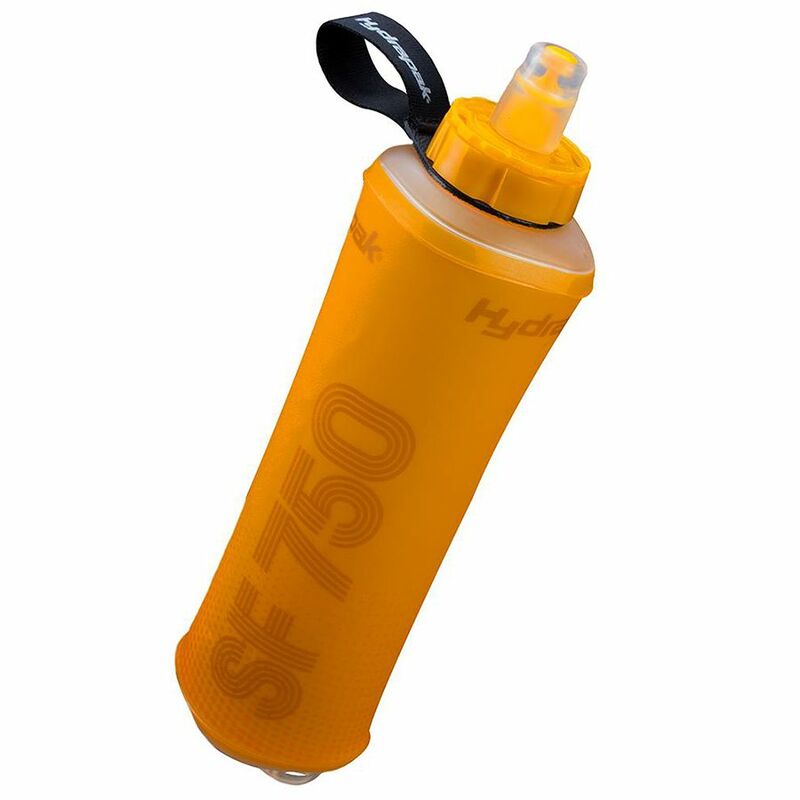 These SoftFlasks are the same high-performance, collapsible material as Hydrapak’s original versions but now with more fluid capacity in a drink delivery system that’s easily compressed and stored with modular capability.